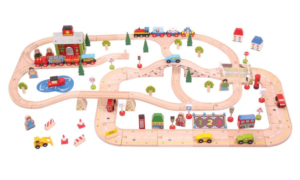 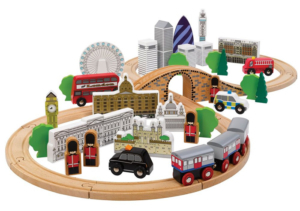 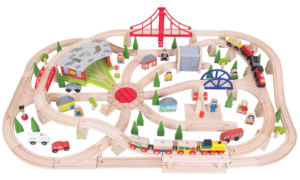 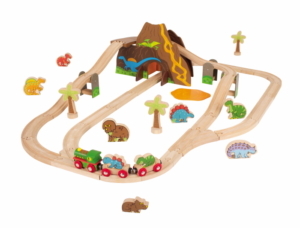 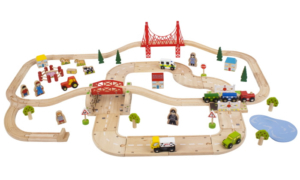 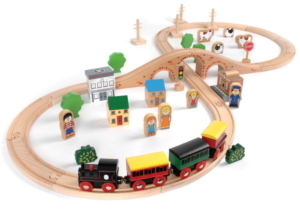 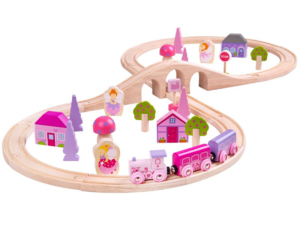 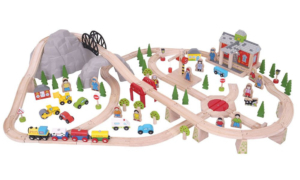 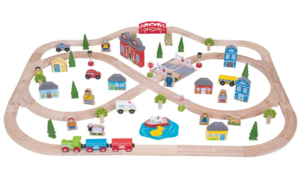 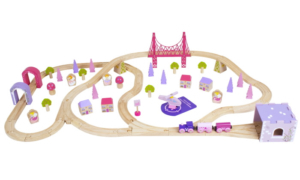 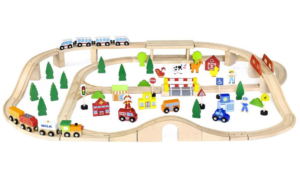 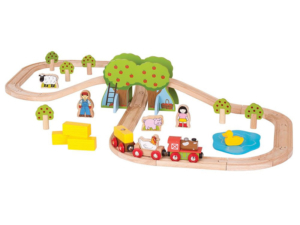 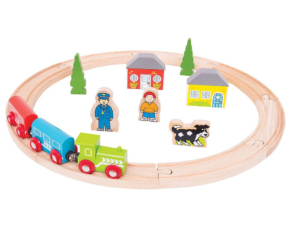 Some amazing wooden train sets which come in smaller or larger sizes and feature many different parts and accessories. 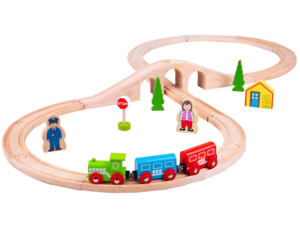 These make for the perfect present as a starter kit for your child, or as a way of expanding the wooden railway track that you already have! 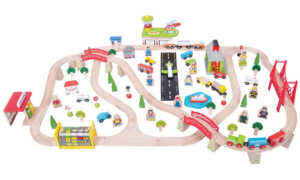 Each set has been carefully selected to give you the best selection of parts at a great price.